It’s always been my dream to visit New York City. From my very first sights of New York City landmarks on TV, I’ve been hooked, and when I was 22 I made my first journey. Now it’s become an annual tradition to visit this vibrant city. 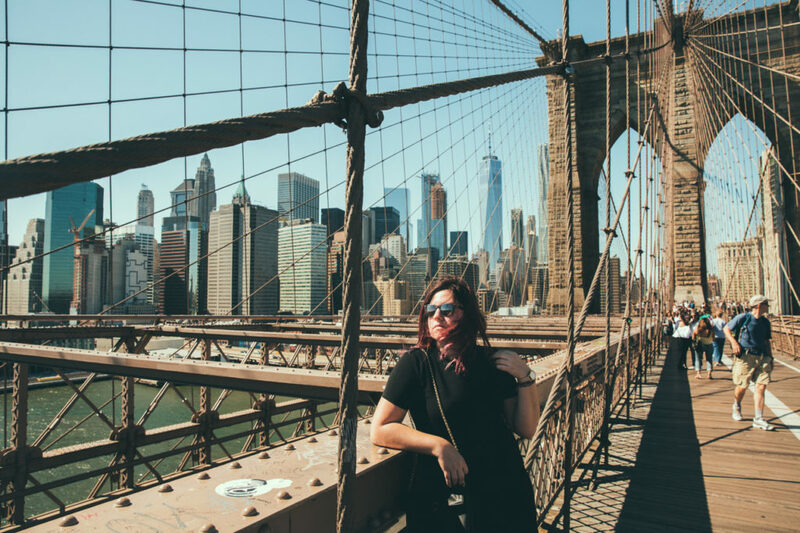 There’s no better way to spend the weekend than getting lost in the concrete jungle between the towering buildings of Manhattan, or sitting in the park in Brooklyn to gaze at the skyline from a distance. The Big Apple really is enormous, and while it’s an excellent weekend getaway, you couldn’t possibly fit everything into a few days! 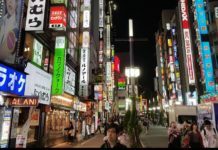 I am sure that even some locals have not been able to explore everything the city has to offer. 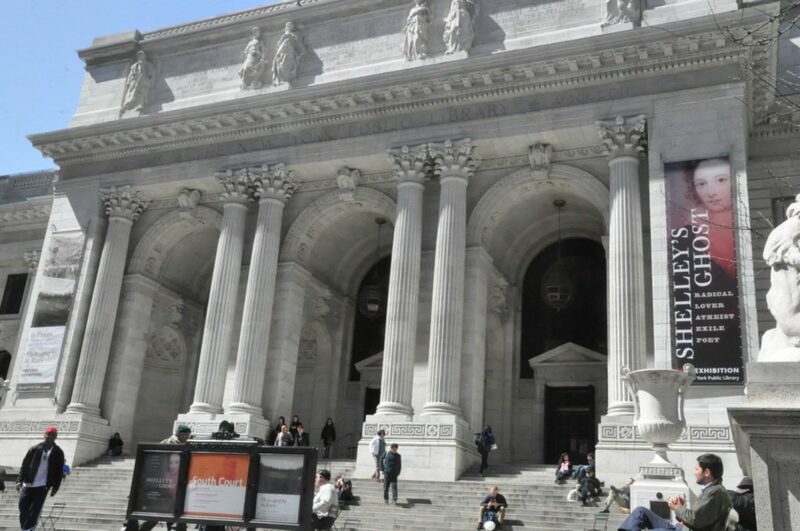 That being said, there are certain New York City landmarks you just can’t miss on your visit. Choose from these 30 must-visit attractions to create your perfect itinerary next time you’re in New York. 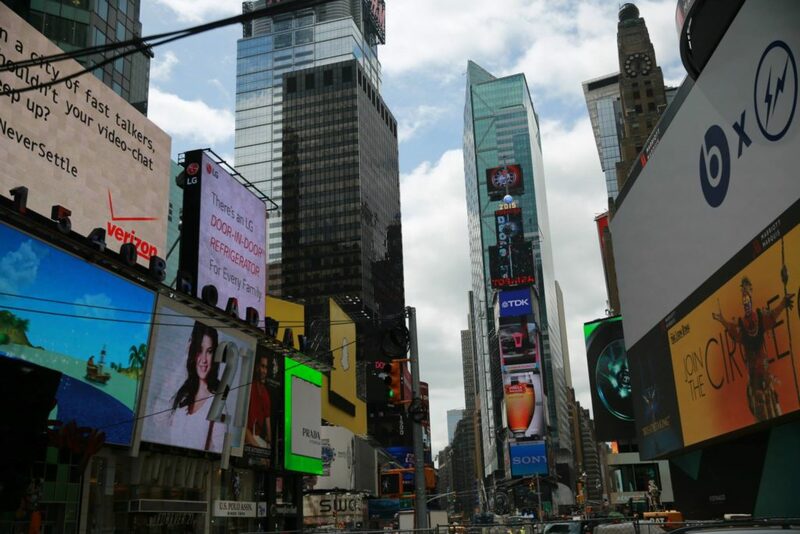 The crossroads of Broadway and 7th Avenue between 42nd and 47th Streets is the world’s most famous promenade. It’s quite a sight, illuminated by hundreds of multicolored commercials in the heart of Manhattan. Book your flight to New York today !!! One of the most visited railway stations in the world and boasting 44 platforms, this transport hub is a destination in itself. How many other places can you walk in the footsteps of movie stars, delve into shops or simply meet up with friends? 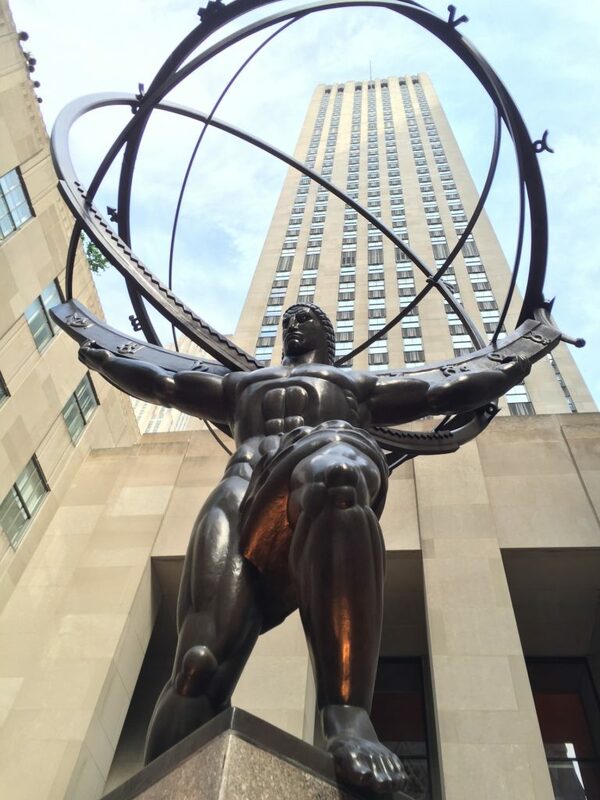 Rockefeller Center is one of the most famous spots in the city, so it’s only fair that it ranks highly on my list of New York City landmarks. It’s mostly associated with the Lower Plaza ice-skating rink, as well as an excellent Christmas tree in December. The real treat, though, is the view from the 70th floor… visit and you’ll see why. You don’t need me to tell you that this is one of the tallest buildings in the city. If you’ve got a head for heights, the observatory desk on the 86th floor is breathtaking. 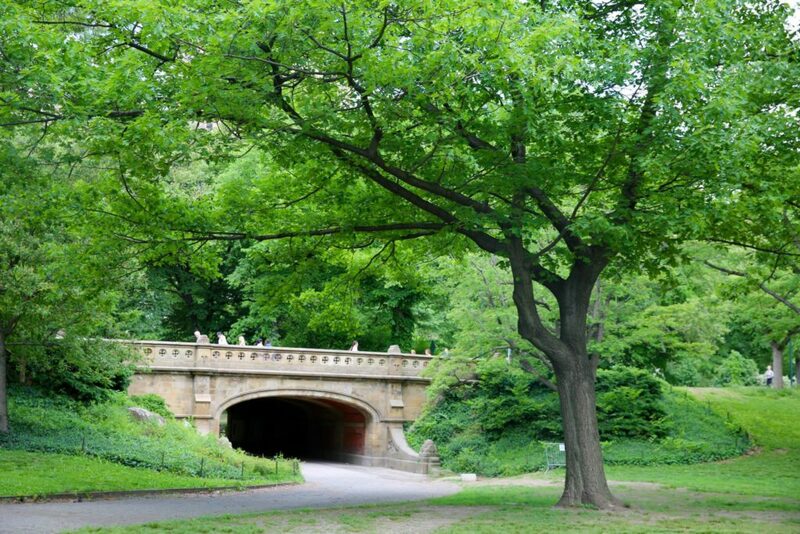 Central Park is one of the finest urban parks in the world. A perfect pocket of green, hugged by heaving skyscrapers, it’s an essential if you’re visiting on a city break. You’ll find plenty to do here! Broadway is the longest street in the world and is home to many theatres, cinemas, theatrical and ballet schools, and major designer stores. A trendy neighborhood behind Brooklyn Bridge, you’ll find classic loft-style accommodation that treats you to a new taste of urban living. And then there’s the epic view of Manhattan’s skyline from Brooklyn Bridge Park. This just so happens to be my favourite spot in the whole of New York City, especially at night. The Chrysler Building is one of the most beautiful skyscrapers in New York City, at 405 Lexington. 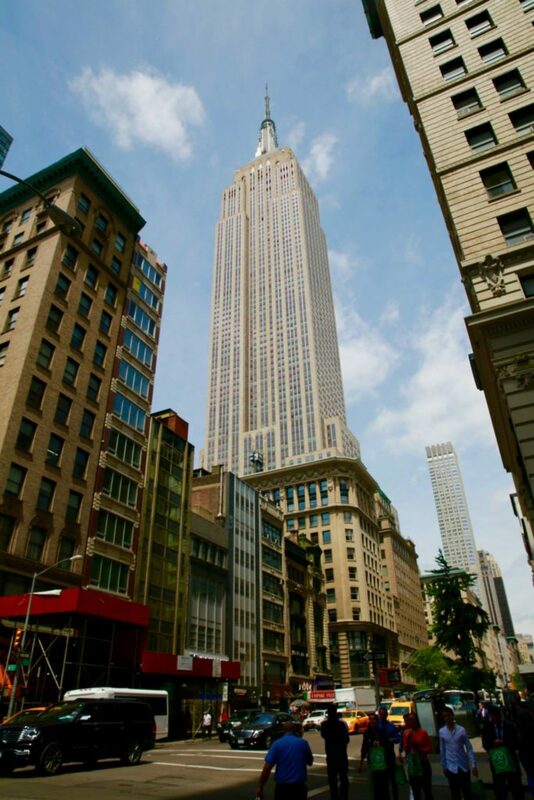 It rises to 318.9 meters and has an enormous 77 storeys. 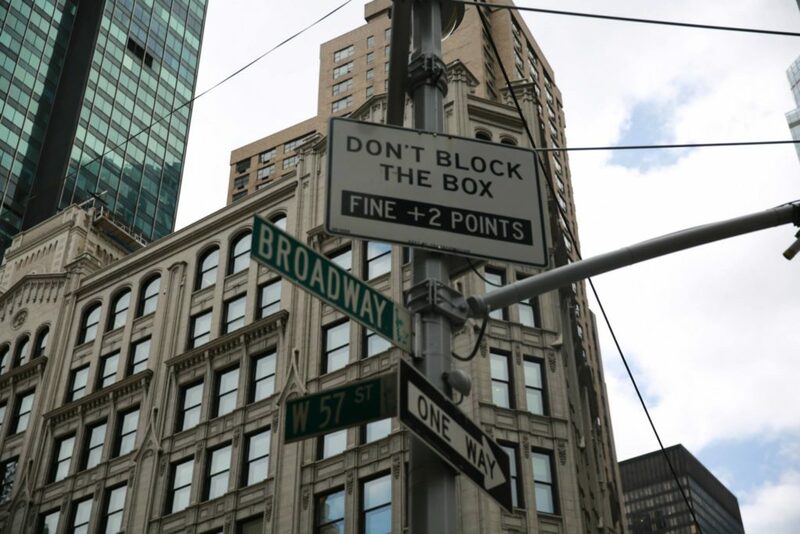 It’s not simply one of New York City’s most iconic landmarks, either. It’s also an excellent example of Art Deco architecture. The viewing terrace has never attracted interest, so it is not available for tourist visits. The most famous street in New York City, this is where to shop if you want to rub shoulders with the elite and indulge in ultimate luxury. With high end department stores and sought-after shopping, it’s no surprise that this is one of the most desirable addresses in the city – both to shop and to live. 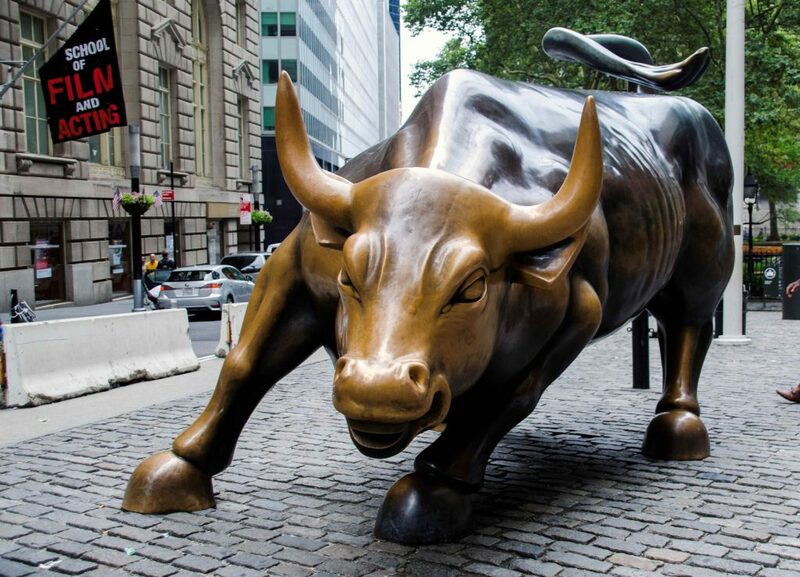 Wall Street is a world financial center in the business district, where you will find the New York Stock Exchange and the famous bull. It’s a seat for the most important money-making institutions in the United States. Williamsburg is traditionally regarded as the birthplace of hipster subculture throughout the United States. More and more artists are moving here, so there’s a constant swell in the number of galleries, restaurants and cafes. It’s also got a buzzy nightlife scene. 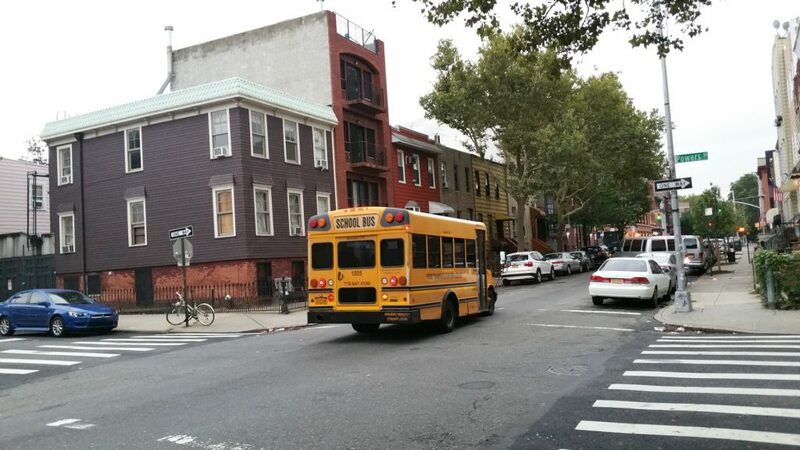 South Williamsburg is inhabited by orthodox Jews, reportedly with a larger share of the population than Tel Aviv. These monuments commemorate the victims of the 9/11 attacks. 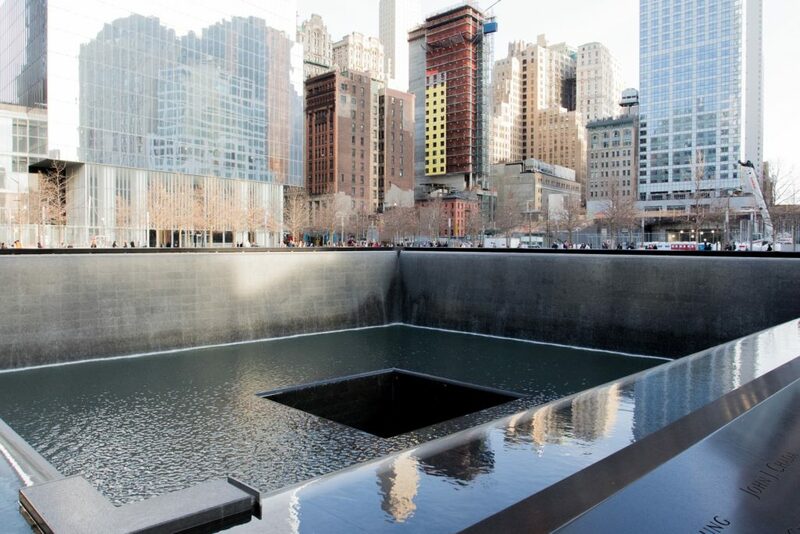 It’s formed from a museum and two large swimming pools, where the twin towers once stood. This is the main building of the rebuilt World Trade Center complex in Lower Manhattan. 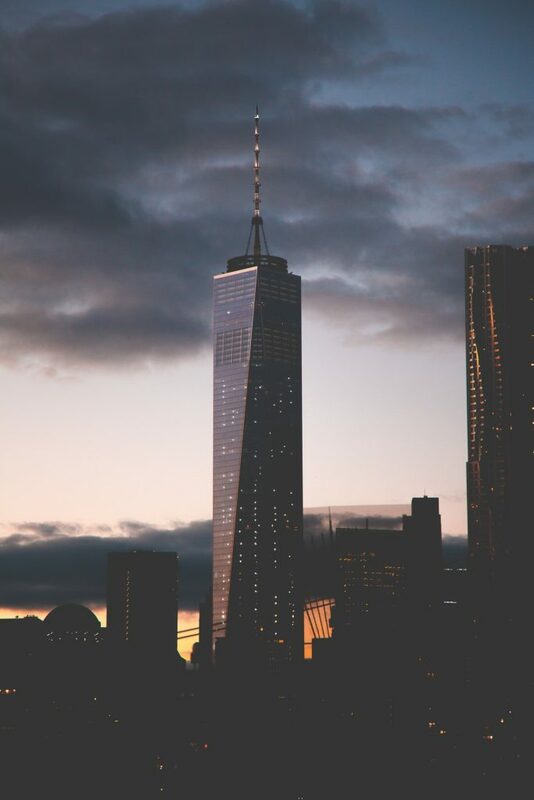 On floors 100, 101 and 102, there is the One World Observatory, which provides incredible panoramic views of New York City and the surrounding area from a height of 381 meters. Your $32 will be well spent when you visit. 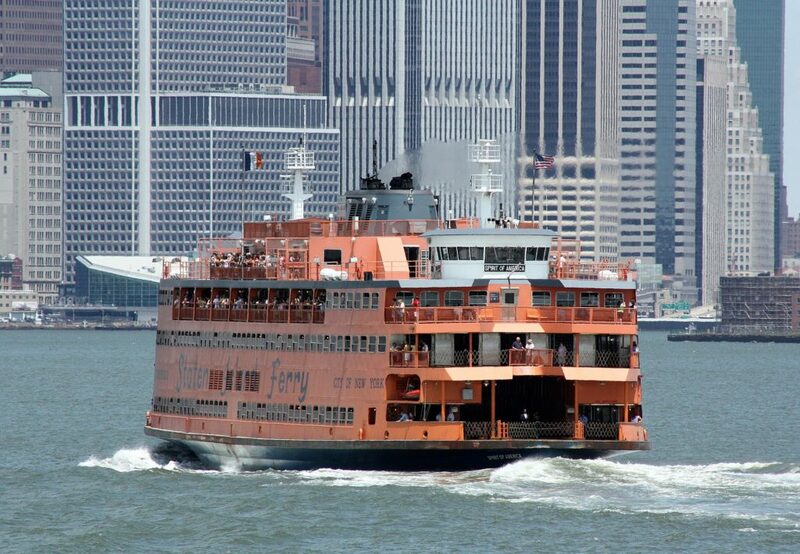 This is a free ferry ride from Staten Island. 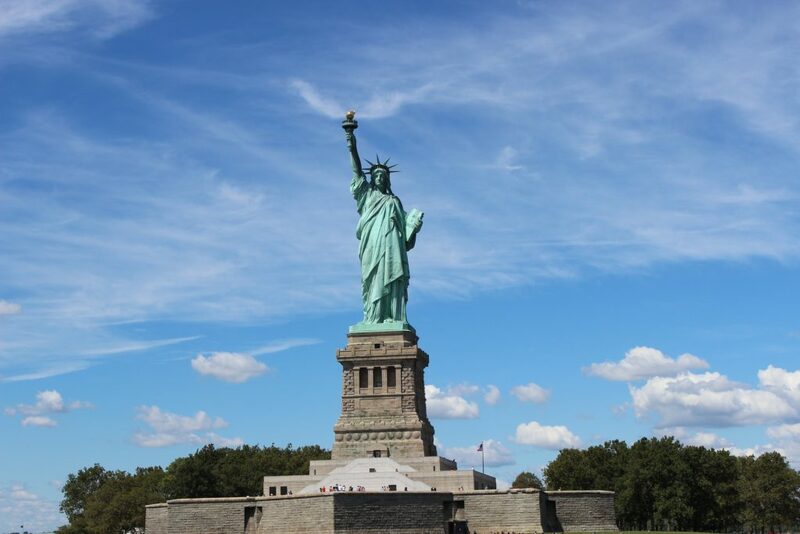 Where better to admire the Statue of Liberty and the beautiful Manhattan skyline from, than a 25-minute cruise? Tie in a visit to this museum with your trip to Central Park, which is nearby. 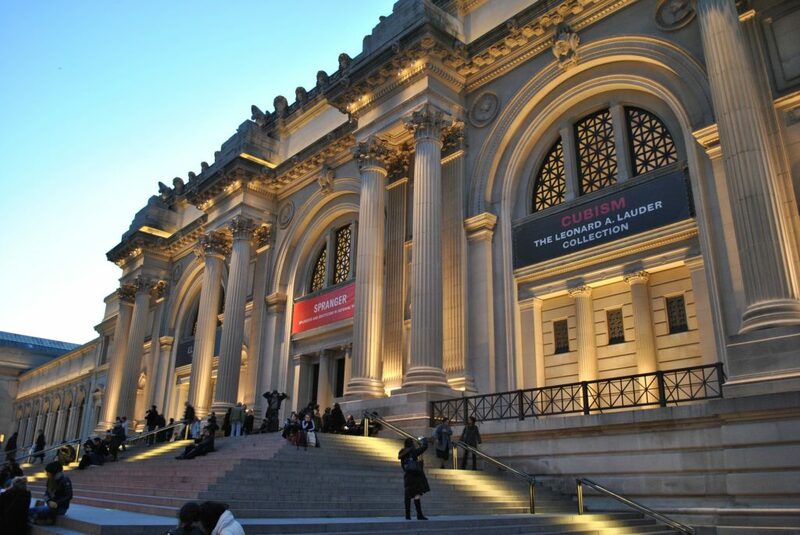 This place houses huge collections of work from the finest masters of painting and sculpture. With over two million works spanning more than 5,000 years of cultural development of various civilizations, there’s a wealth of art to see. Plus, it has a good “suggested rate” for the ticket, too. 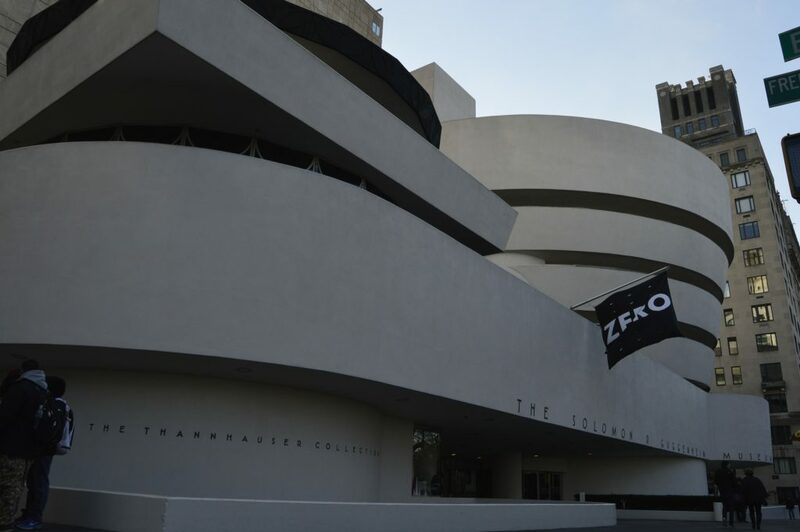 Widely considered one of the world’s most important galleries, collections at this gallery specialize in 20th-century and contemporary art. Brooklyn Bridge connects New York’s Brooklyn and Manhattan districts. It’s another excellent spot from which to admire New York City landmarks, scattered across the skyline. 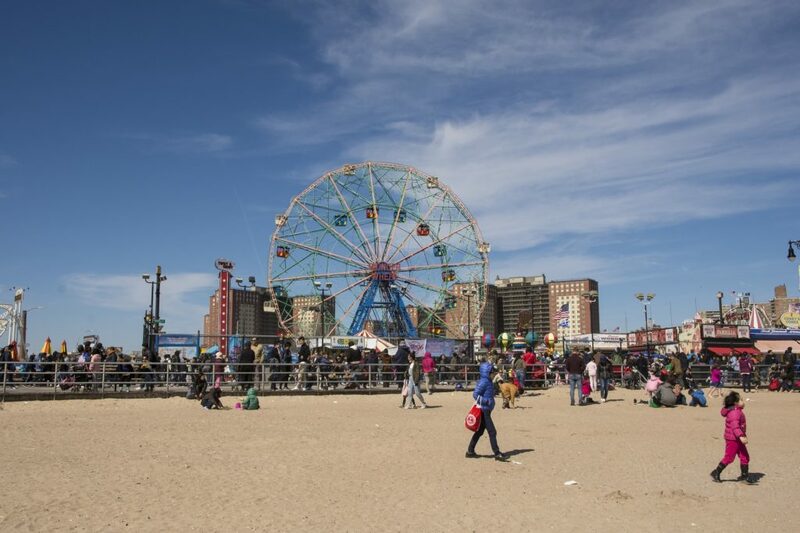 The beach and peninsula share the name Coney Island in the south of Brooklyn, just off the Atlantic coast. Come here to be entertained and the amusement park, promenade and pubs will happily oblige. The statue, a symbol of free America, was given to the United States by France on the the 100th anniversary of the declaration of independence.You’re allowed to climb up to the crown on the head of the statue. Ellis Island is famous for being the first place new immigrants arriving in New York stepped upon, between 1892 and 1954. Madison Square Garden has been the largest concert hall in the world since the late 1960s. But the line up is not limited to music. There’s also basketball, hockey, boxing and much more available at this iconic venue. 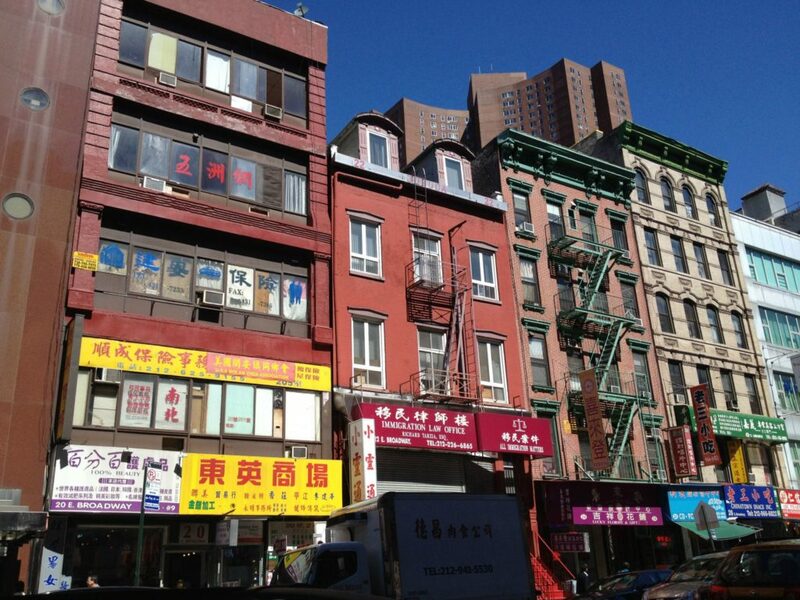 This Manhattan building will fascinate you! The building gains its name from the triangular shape of the plot on which it was located. The park is built on the site of the old High Line Park railway line, 30 meters above street level! With over 50 million volumes to choose from, including publications for the blind, we’re sure you will find what you’re looking for here. Today, most of the collection of books is also available online for users from around the world to enjoy. The aquarium in Brooklyn is home to more than 300 species of marine creatures. It also bears an excellent reputation for its continual research in marine flora and fauna. This is an island located between Manhattan and Queens, which can be reached by cable car. The queue itself is a great attraction, because it hangs high along the Queensboro Bridge. There aren’t many New York City landmarks that can lay claim to that! The Bronx Zoo is the largest zoo in North America and one of the largest in the world. It covers an area of 107 hectares and is inhabited by about 6,000 animals, representing 650 different species. It’s a great one for wildlife lovers or families. The botanical garden in Brooklyn offers free admission on Tuesdays. The area is beautiful, expansive and home to myriad plants. It’s the perfect place to while away a few hours with a book, people watch from a comfy bench or simply to take in the natural beauty of the planting. For more inspiration planning your time in New York, head over to our guide on USA city breaks. Plus, find out why there’s nowhere I’d rather be on New Year’s Eve than in NYC. It’s not only about the Big Apple, though! Check out these seven states that are must visits when you’re in America. You’ll also love this guide for where to go and what to do at the USA’s most awe-inspiring national parks. I love this! I landed in New York for the first time the morning of my 21st birthday! 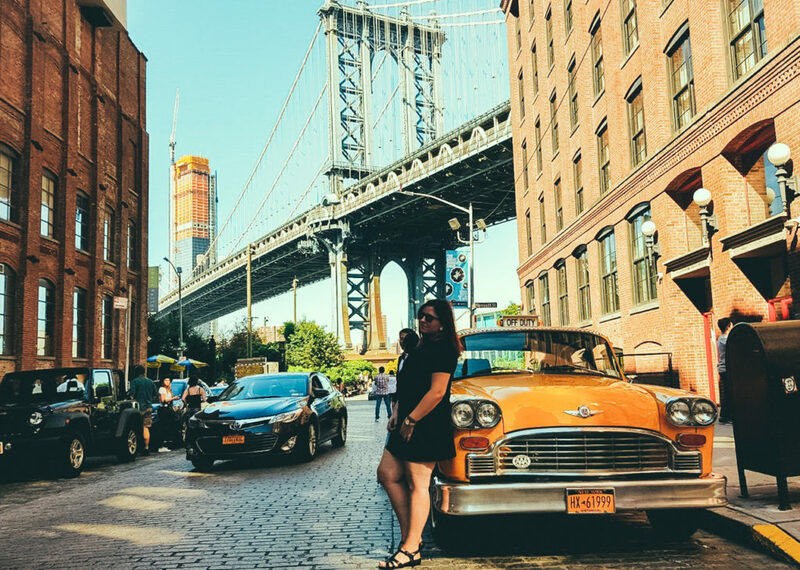 I’m headed back next month and DUMBO is totally on my list! Such a great list! I’ve been to about 23-24. I think I have a few fun stops to make on my next visit to NYC! I have only been to NY once and I didn’t get see most of these sights so I have to go back and visit these places! Thanks for sharing! Great list! I’m actually super proud I’ve been everywhere except for the Bronx Zoo and the aquarium. (But not going there is on purpose because I refuse to pay to see animals in cages.) 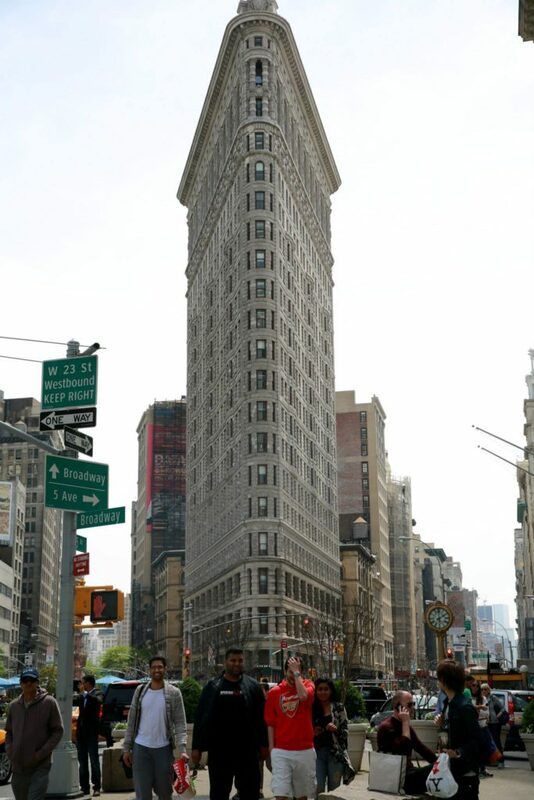 The photo you have for the Chrysler Building is actually a repeat photo of the Flatiron building. What a great roundup of things to do in NYC. I have been here twice and although I’ve seen most of these attractions, there is still more to see. It really is a fascinating place. 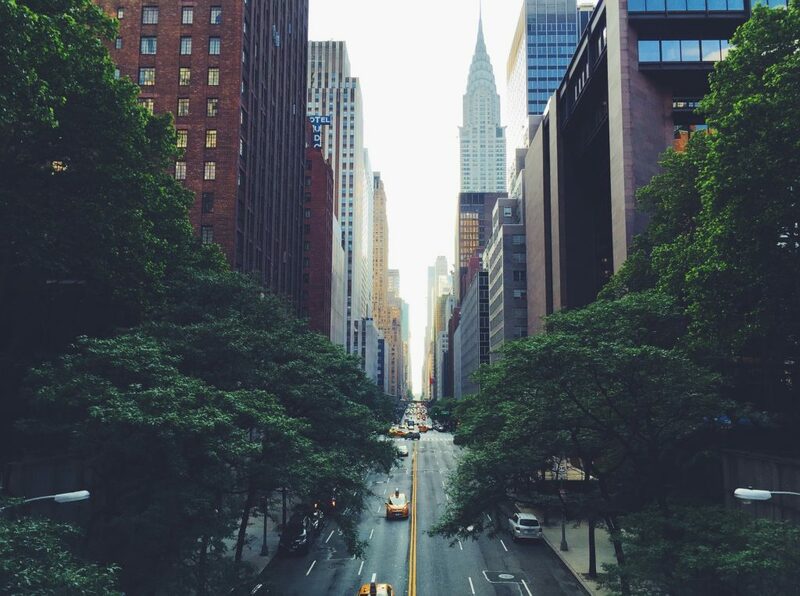 NYC is my favourite-st city in the world. These landmarks are so awesome, even when I lived there, I always went to these places again and again even though they are supposedly “touristy” but you just never get bored with them. I haven’t been to the High Line Park though as it wasn’t there when I lived in nyc. Definitely have to go next time! Awesome round up! 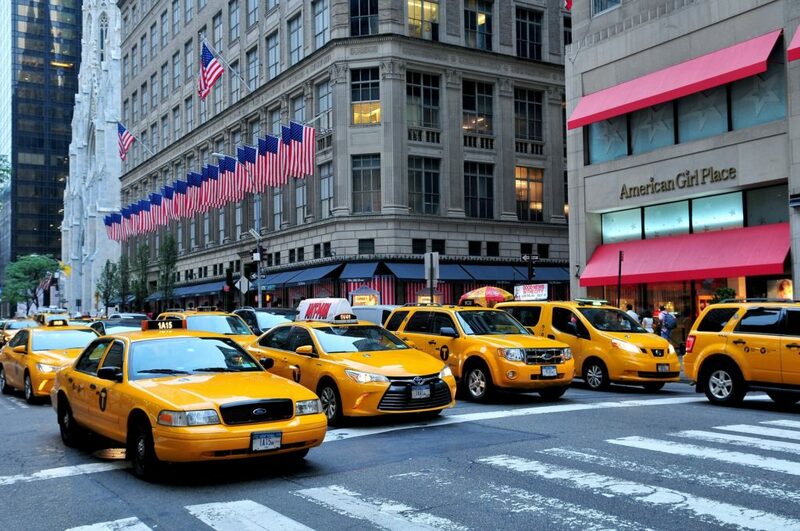 With so much to see and do in NYC, it’s great to have a round up. We’re hoping to visit next year for my mom’s 60th, will keep your tips in mind! Thanks! What a wonderful city to take an annual trip to! I have not been, and am not a big fan of traveling to cities. But, I do have to admit that if I were going to choose one that i MUST see, the big apple would be close to the top! 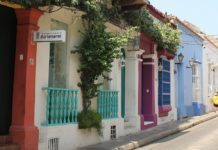 So wonderful for you that have the opportunity to become an expert on the city that you love so much! 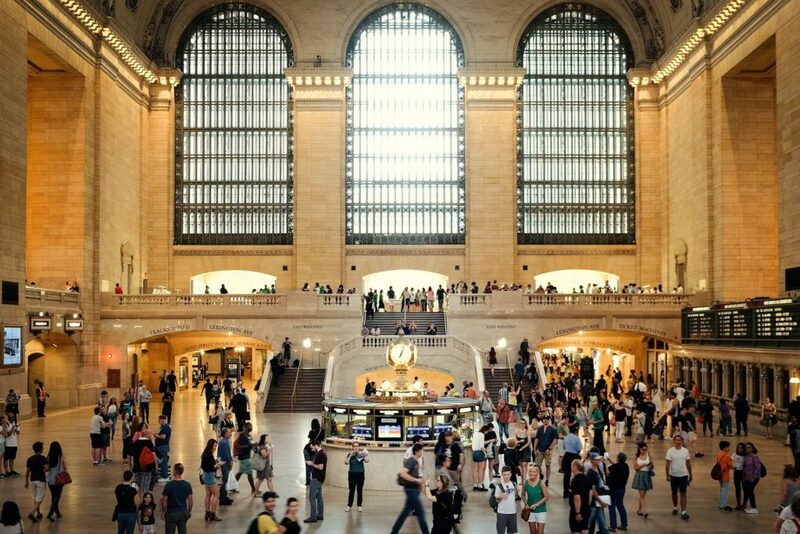 Grand Central Station, Central Park and the Met are three of my favorite places! NYC really has something for everyone. The outdoors are my thing but, NYC is one of the best cities in the world. I cant wait to go back when I visit family for the holidays. A bunch of my friends are traveling to NY and I am planning to share with them this post! 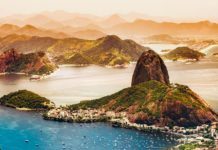 It is elaborate and has covered the top places to see. Nice pics as well! 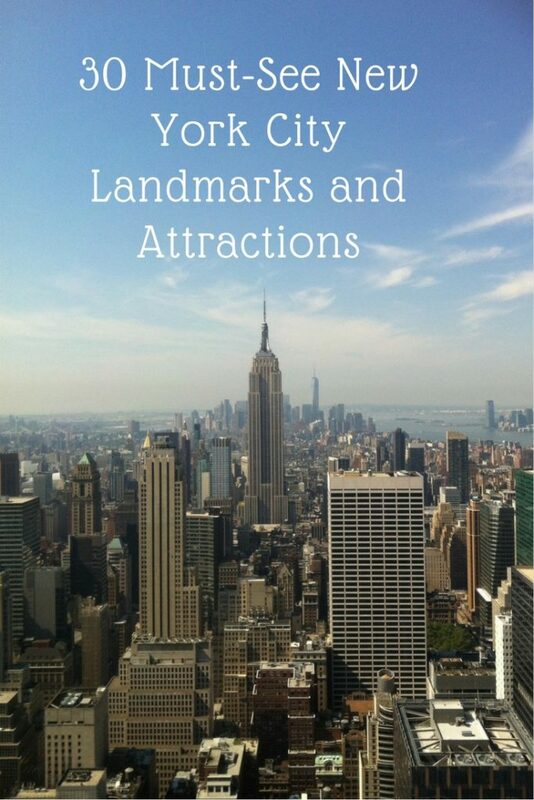 Very knowledgeable list and we loved visiting all of this in our visit to newyork.. happening city it is.